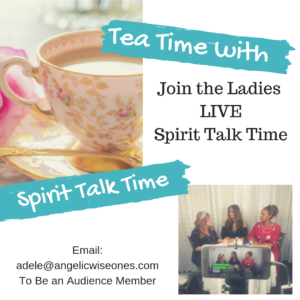 Join us in our Studio as we record Spirit Talk Time LIVE..
Have you ever just needed answers to your questions? Are you interested in developing yourself further with Spirit? Need a place to be among those of like mind? Adele Marie, Shelowann and Jeanette.